I picked up a cheap Arduino Uno clone board off eBay, for some projects I am working on (to be featured here, once I have a bit more to show). 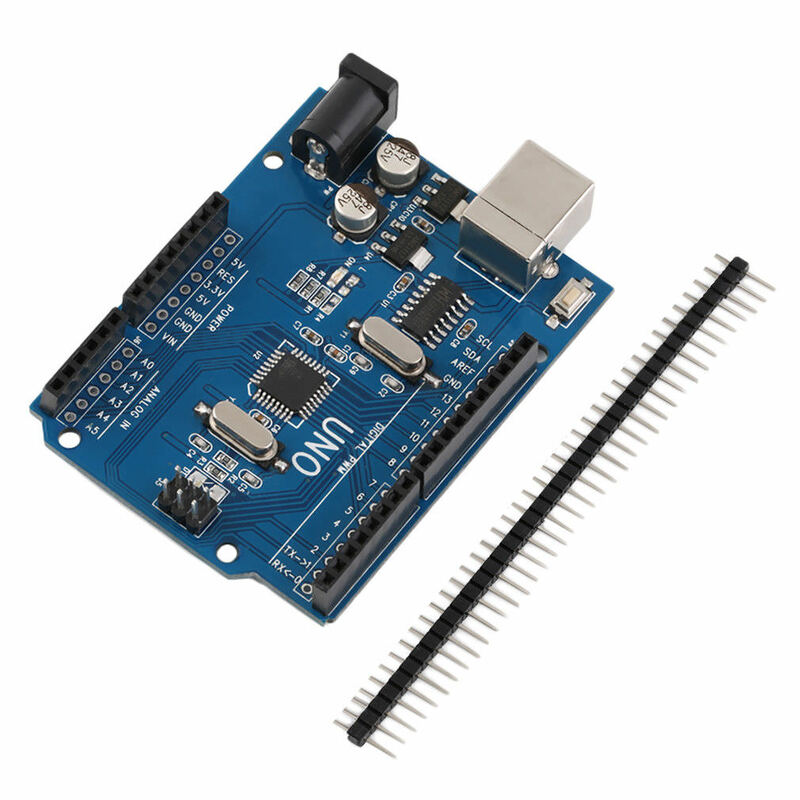 There’s lots of these on eBay, this particular one is listed as “Hotsell UNO R3 ATmega328P Development Board With Boot Loader For Arduino UNO BG”, it was $3.45 shipped, not a bad price. I see that since my purchase, the seller has raised the price to $4.76. It arrived fairly quickly, about 3 weeks, typical for stuff from China. I plugged it in, fired up the Arduino IDE and… nothing. Didn’t show up. Checked the list of USB devices via System Information, and it did appear, with vendor ID 0x1a86 and product ID 0x7523. They have Windows drivers as well. And appears in the Arduino IDE, and works fine. Success! This entry was posted in Electronics by Chris Smolinski. Bookmark the permalink.